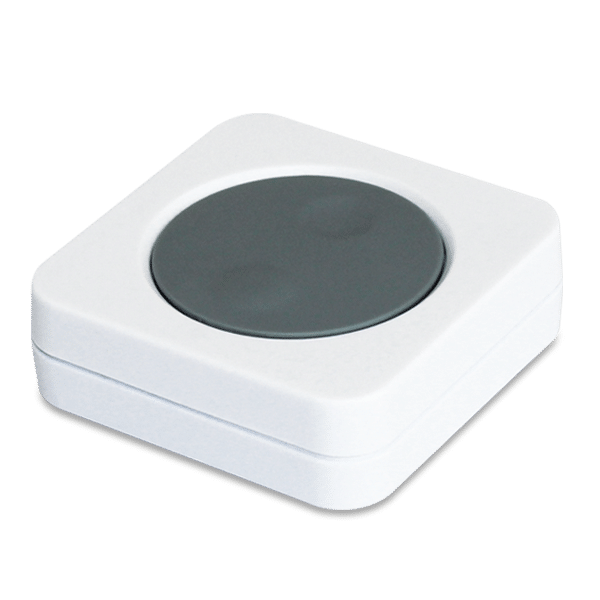 The Smart Button is used to trigger the “One touch” and “My Status” rules that you have created for your SALUS Smart Home system. 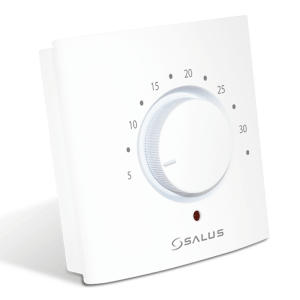 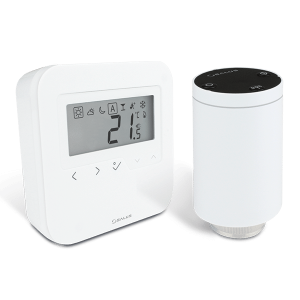 Normally “One touch” and “My Status” rules are triggered via the SALUS Smart Home app, however the Smart Button provides an additional method. 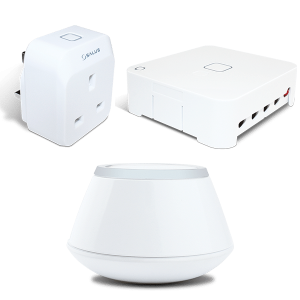 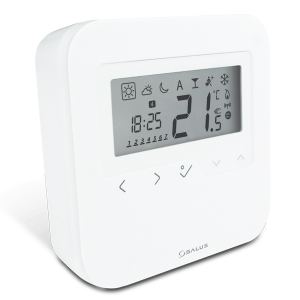 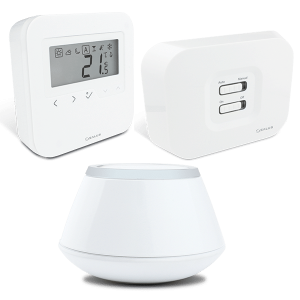 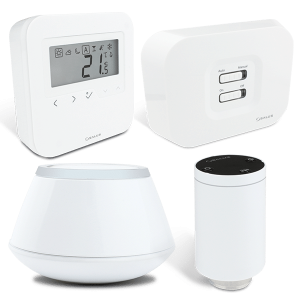 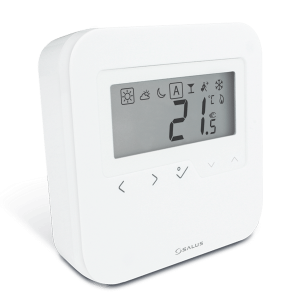 This product must be used with the Universal Gateway UG600 and the SALUS Smart Home App.